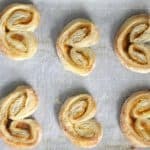 Cookie Butter Blossom Cookies are an easy to make cookie that bakes up in 10 minutes! 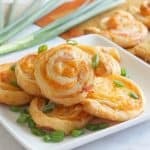 These blossom cookies are a twist to the classic cookie! 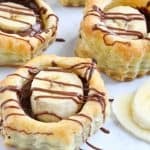 You are going to LOVE the twist on this classic cookie! Instead of adding peanut butter I added cookie butter! 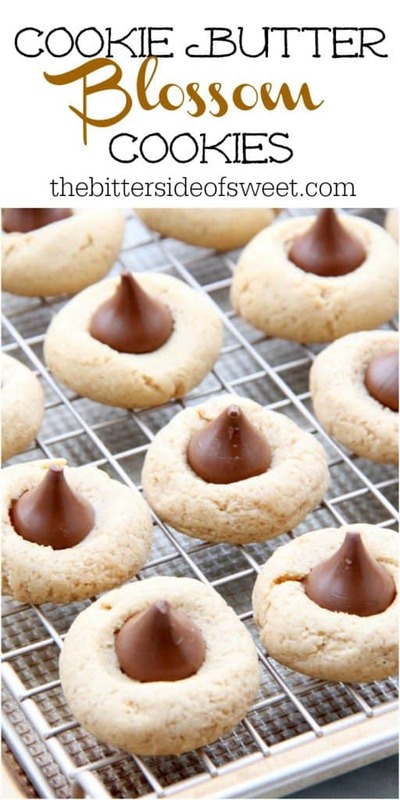 With the chocolate kiss they are so delicious! 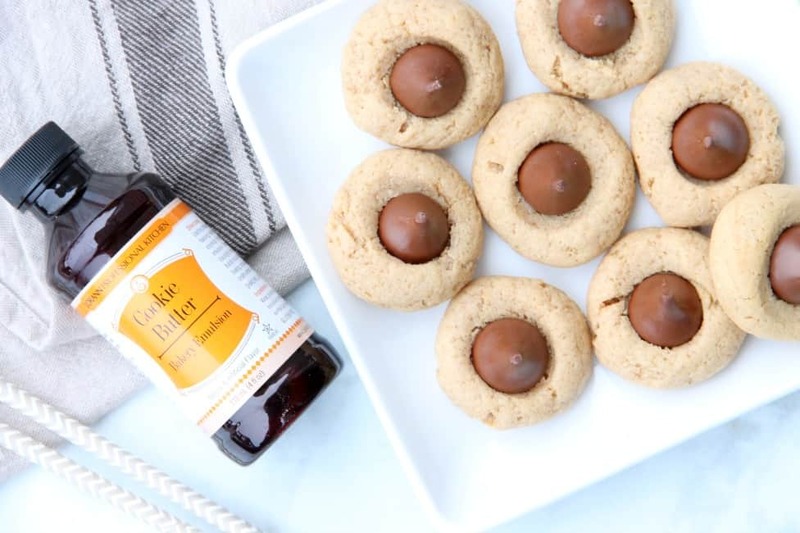 Earlier in the week I made these Cookie Butter Balls and they turned out so good because the flavor was amazing that I just knew these cookies would be a hit! 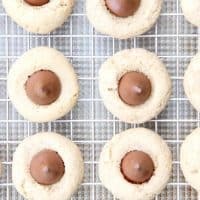 I used my thumbprint recipe to make these cookies. 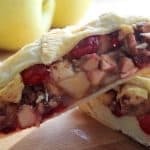 I just seemed like the dough would be great for when it was time to push the kiss into the center. Using white whole wheat was something I used when I originally made these cookies and I feel like it made them taste so much better! 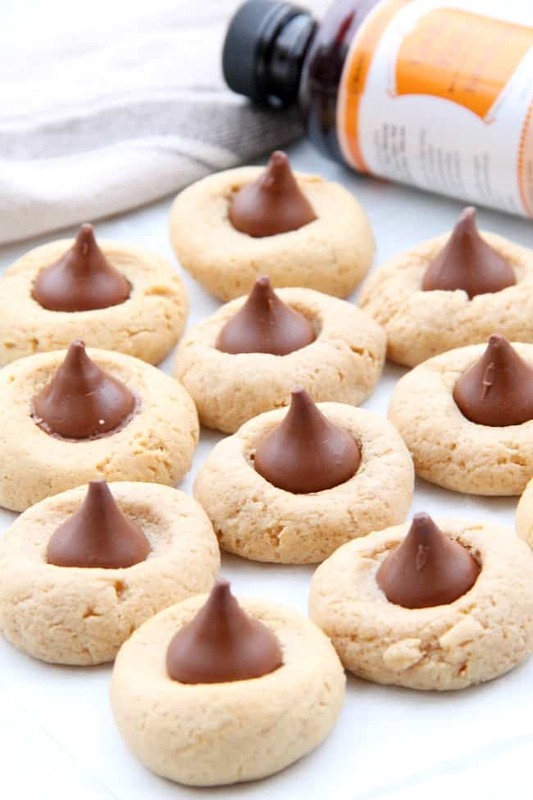 You can add any flavor to these cookies! Preheat oven to 375 ℉. Line baking sheet with parchment paper. Set aside. In large bowl add butter, sugar, yogurt and cookie butter. Mix until completely incorporated. Add in egg and LorAnn Cookie Butter Emulsion and continue to mix until incorporated. Slowly mix in flour and baking powder until dough comes together. Using a 1 inch cookie scoop, scoop mixture out in balls and place on baking sheet. Roll each ball until smooth. Place a small thumbprint into the center of each ball. When done remove and wait 2 minutes. 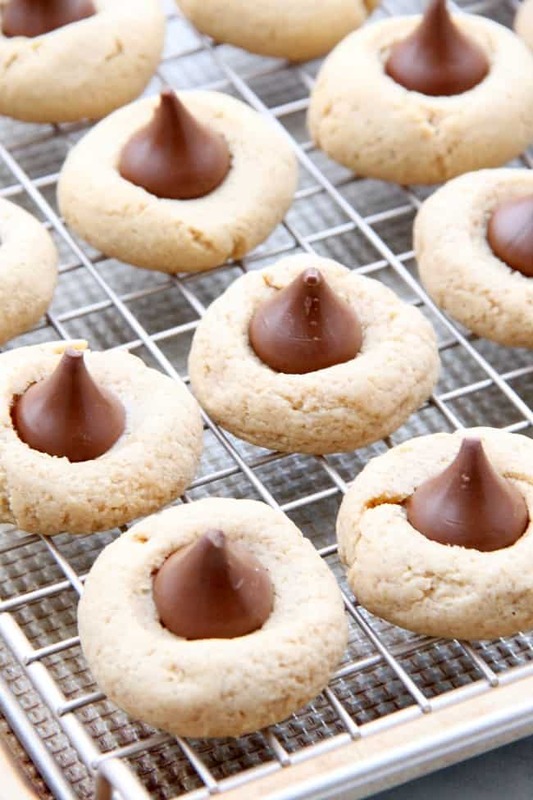 Press chocolate kiss into the center of each cookie.